I’ve been drooling over the NCX since they came out and now I’m seriously considering replacing the old PC with a late model NCX. One of the things that always bothered me a little about the PC is the low redline.... I know the NCX also has a low redline so for that reason I’m thinking the DCT model would fit for me. My riding consists of local after work and weekend mini rides in addition to 2-3 500-ish mile weekend trips per year. I take one solo week long trip to North Carolina (The Dragon, BRMC etc) every year (about 2,500 miles). I also make the exact same trip once a year with 2 up with my wife. A normal year for me is 6k -10k miles. 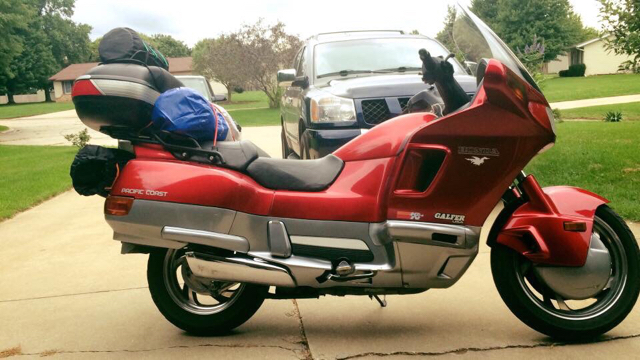 In the past I have done a mixture of moto camping (hauling camping gear) and hotels / cabins. Do you guys think the NC700X would be a good fit for me? Indeed the DCT model would be a great fit for you, I believe. 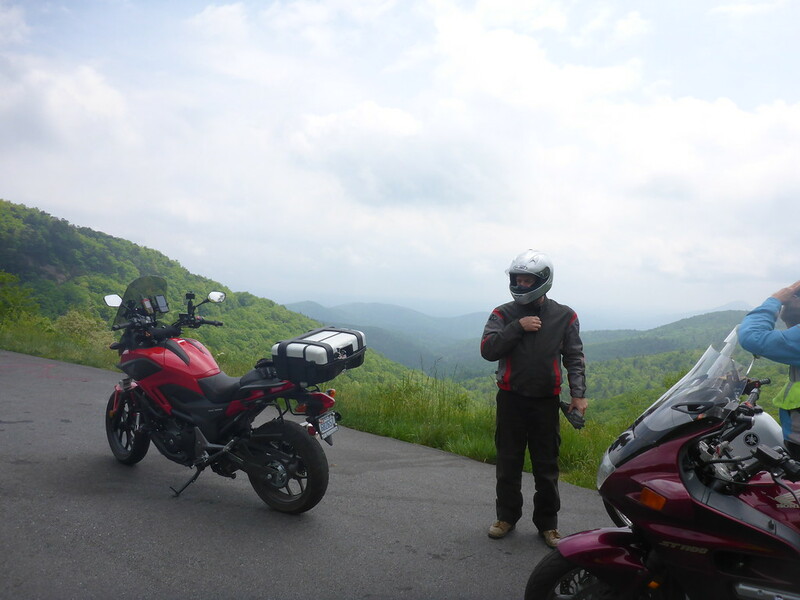 I am very happy with mine, and I ride several 300+ RTE rides a month here in South Florida, as well riding in the TN, GA, NC mountains, once or twice a year. Wayne, is that you? By your description, I think I know you. 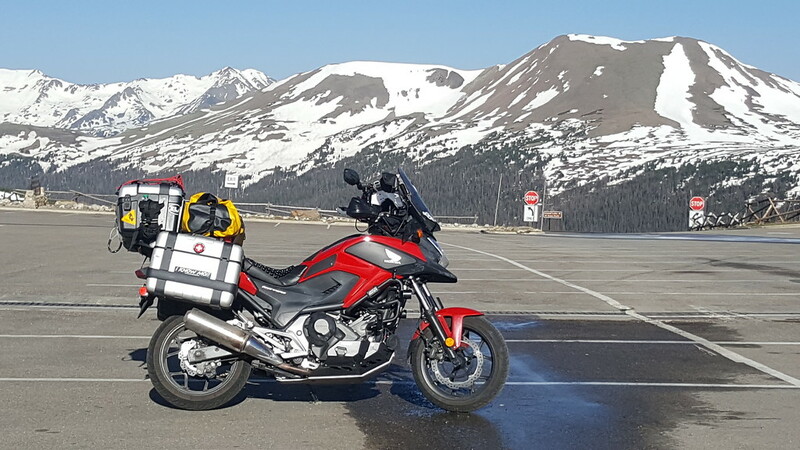 I'm your Brothers' friend Doug and because of a a hip replacement, I'm thinking of replacing my F6B with a NC750x DCT. Lake City Honda in Warsaw has a pre owned, low mileage NC700 on the floor. They're open until 3:00PM today(Saturday). Plenty of time to go up and take a look. It's not an X model, but it may fill your needs. Good luck! Nope.... I’m not Wayne but I do love reasonably close to Warsaw. I might have to check that out. All the NCs for the US (either 700 or 750) are "X-models" so maybe the bike at the dealership is a NT700V? They made some NC S-models but they were not imported to the US. I had a 80’s vintage GL500. Similar power as the NC700x. I like the NC much better. The PC800 has a lot of rider protection and more storage and shaft drive. Lots of advantages. The NC700X is more nimble and with some add-ons , could equal or better the PC other than the shaft drive. Now that I try to kick in my rememberer, I believe you are right about that one being an NT700V. It's a nice lookin' bike none the less.It's the model with the pass through bags if I recall correctly. Here are a few pics of the PC800 for those not familiar with it. 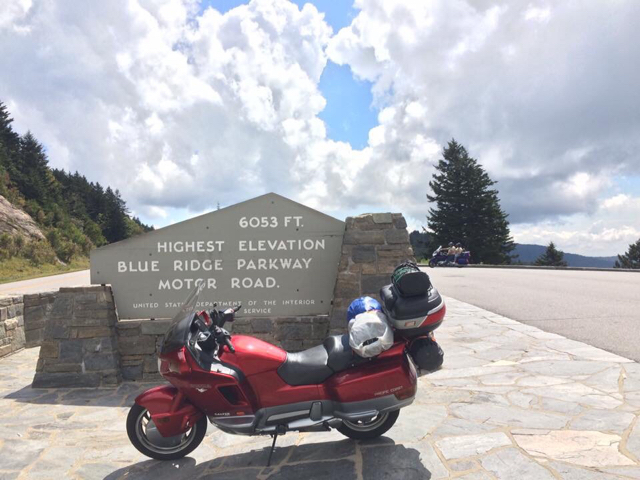 Some of us NC owners will be heading to the NC mountains the weekend of May 17. some will go earlier. We camp at the Kickstand Motorcycle lodge in Stecoah. Join is. Thanks for the invite! We shall see what my vacation opportunities look like this year.